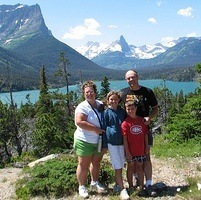 The Scholze family has a long tradition of summer visits to Fairmont Hot Springs Resort. After watching a mama black bear and three cubs in the creek bed below the pedestrian bridge at Fairmont Hot Springs RV Resort, we spoke to Colin Scholze about his RV experience. 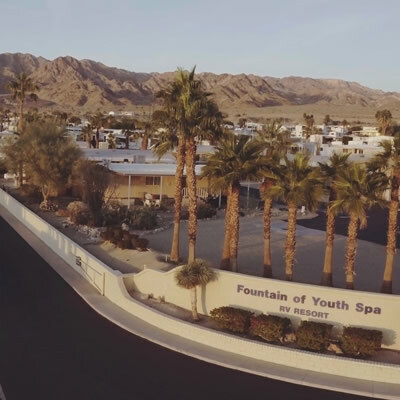 Other than the wildlife viewing, what brings you to this RV park? My family has been coming here every summer for over 20 years. We spend three to five days here as part of our summer holidays. Where are you from and who are you travelling with? My wife, Bev, our daughter, Cassie, and her friend Dryden—we live in Red Deer, Alberta. What kind of RV do you travel in? It’s a 26½-foot, 2011 Keystone Cougar. 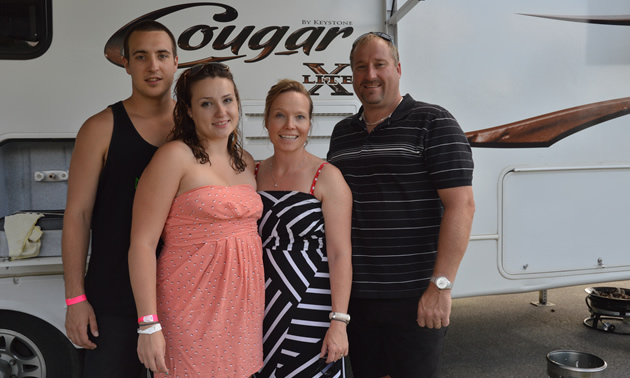 The Srubowich family likes compact and cost-effective RVing in their Palomino Yearling pop-up trailer.